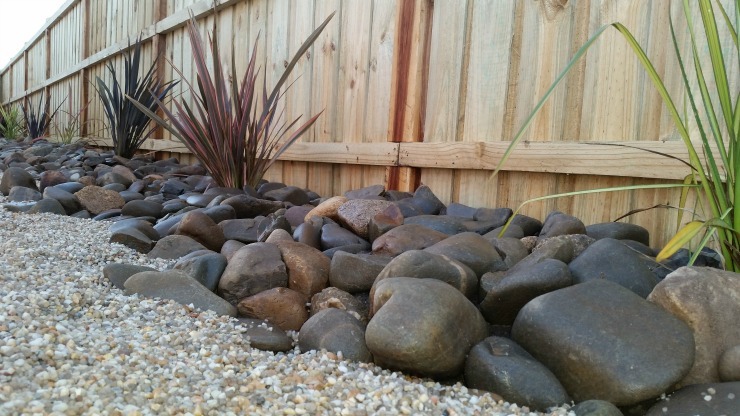 For residential landscaping services in Balwyn North, contact Greenbelt Garden Care. 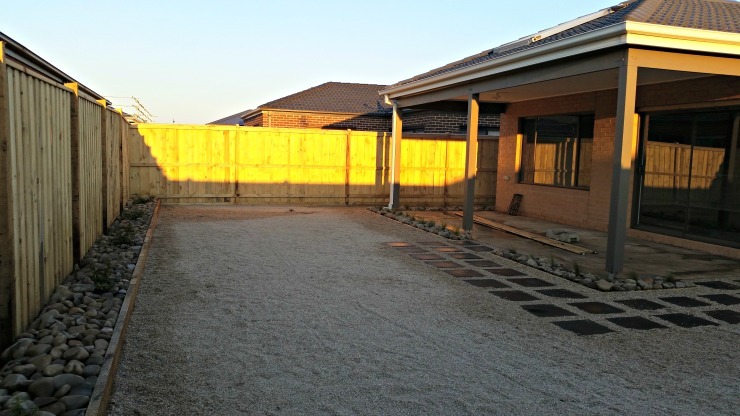 With 15 years experience in both residential and commercial landscaping, our team of experts can transform your garden areas into attractive and functional outdoor spaces. 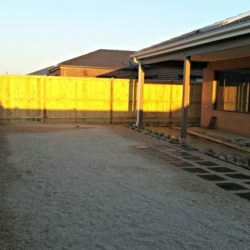 We offer a professional service you can rely on to create a garden you can not only use and enjoy but will increase value to your property. 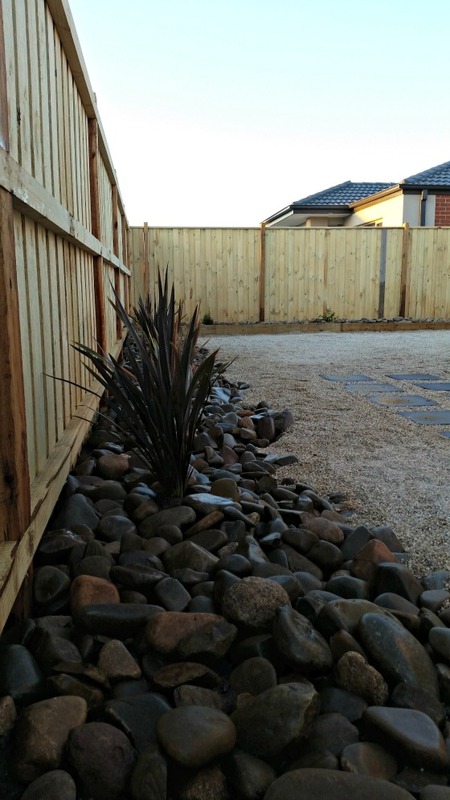 Deciding on landscaping ideas can be tricky but our team will work with you to discuss your ideas and help you choose a design tailored to suit your needs and importantly your budget too. 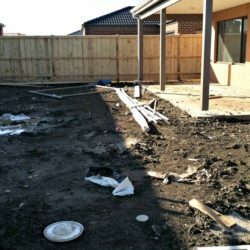 Whether you’re after a contemporary or classical garden design, Greenbelt Garden Care have the knowledge and experience to help you decide on a design that will suit the architectural features of your home. 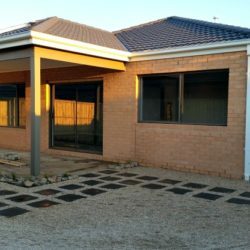 We pride ourselves on designs and constructions that not only look fantastic but are built to last. 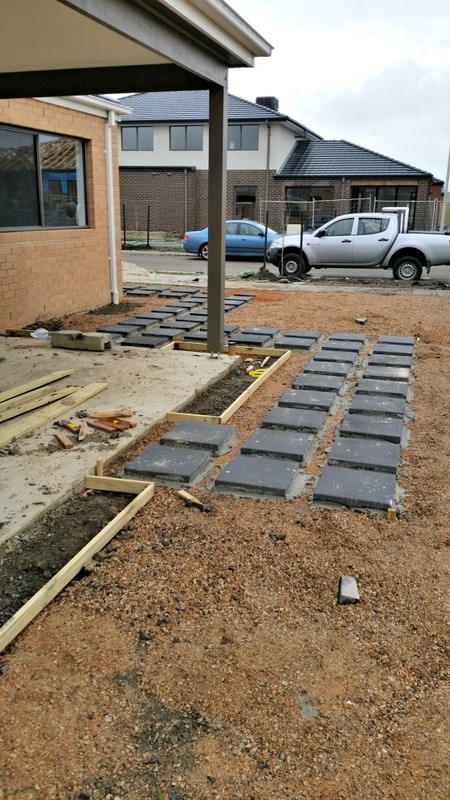 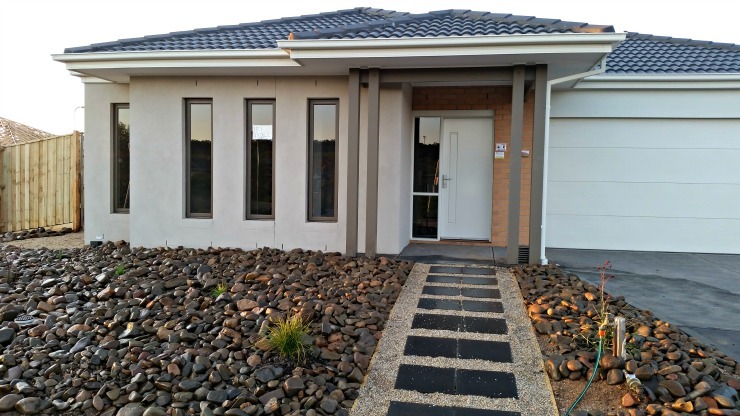 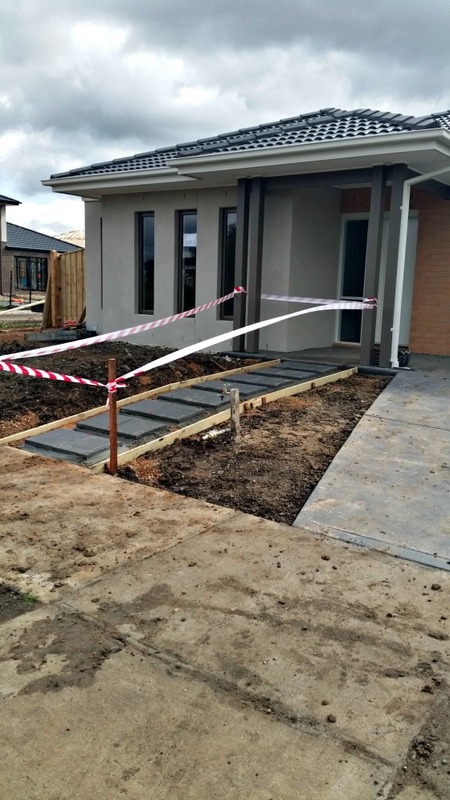 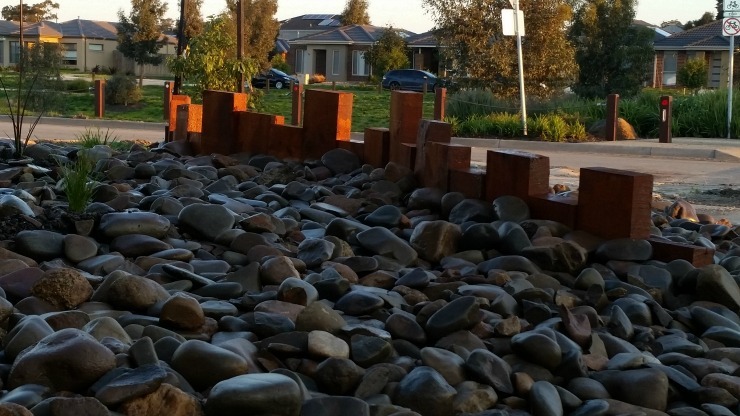 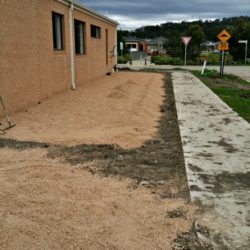 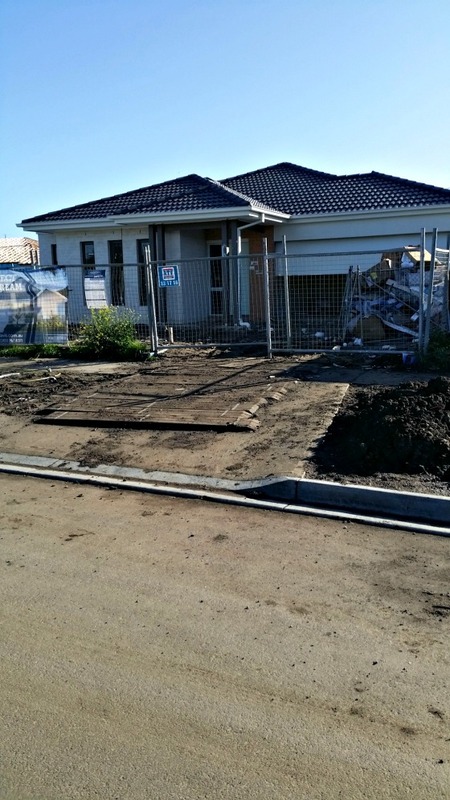 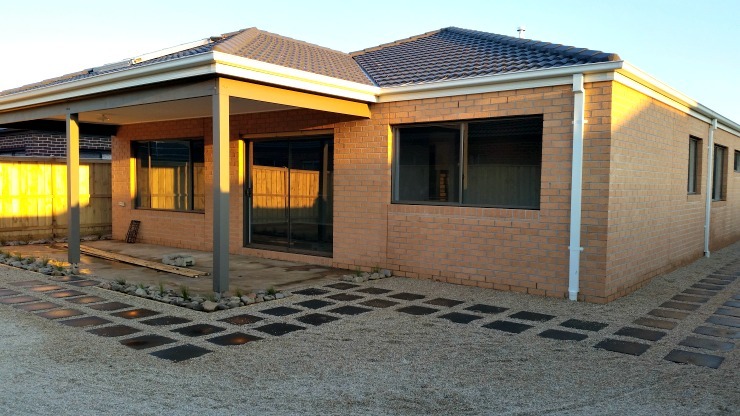 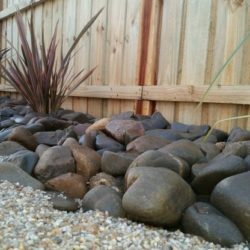 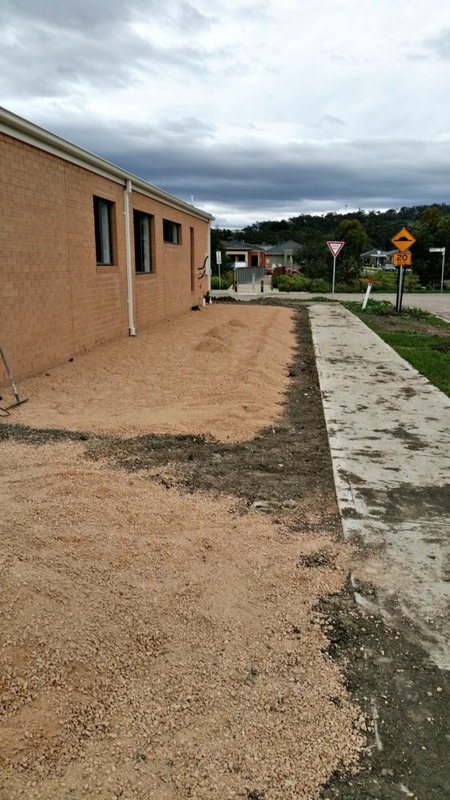 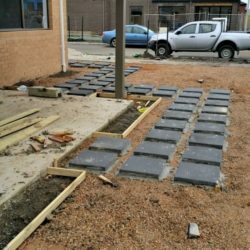 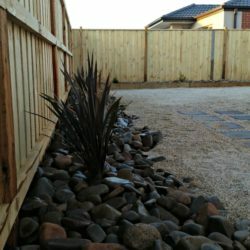 You can rely on us to provide the best quality landscaping service in Balwyn North and surrounding suburbs. 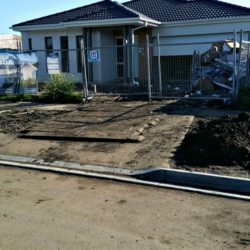 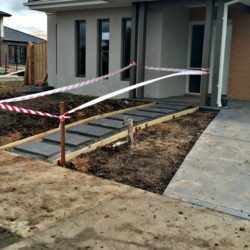 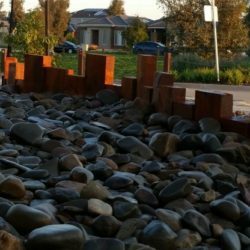 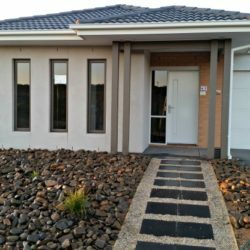 Our team specialise in landscaping for new homes as well as complete garden make overs for the residents of Balwyn North and other suburbs. 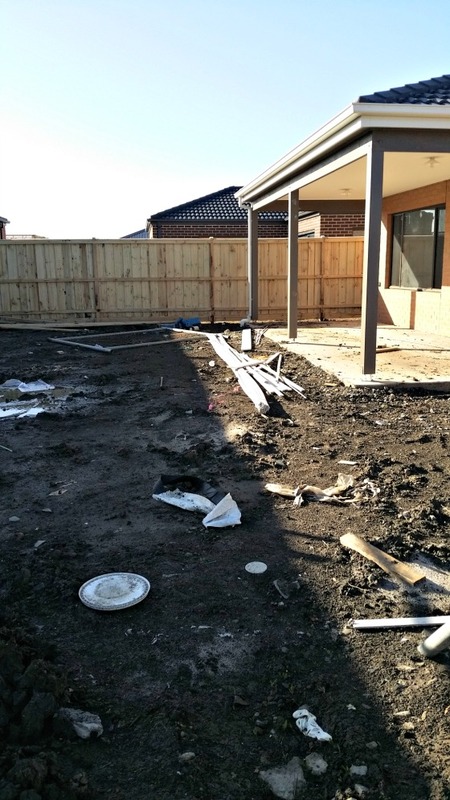 The good news is, we’re experts at garden maintenance in Balwyn North too. 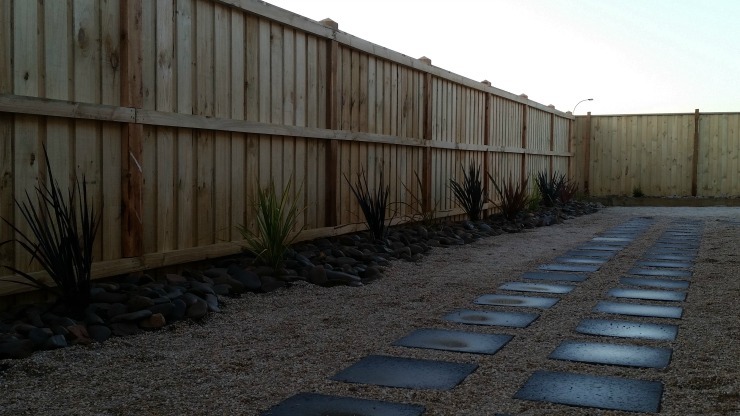 Once we’ve created your garden paradise, if you’re short of time we can care for your property also- mowing, edging and weeding so your home looks neat and tidy without you having to lift a finger! 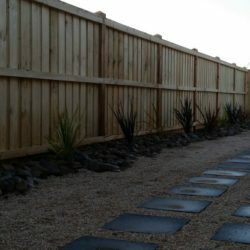 For quality landscaping at an affordable price call or email us today.